The second-biggest annual sporting event of the world is here and it promises to be a banger! We made this quiz to get you up to date on some quick Super Bowl facts and figures. What score can you get in this Super Bowl Quiz? Take it and tell us the results! The Super Bowl (SB) is played between the champions of the American Football Conference and? 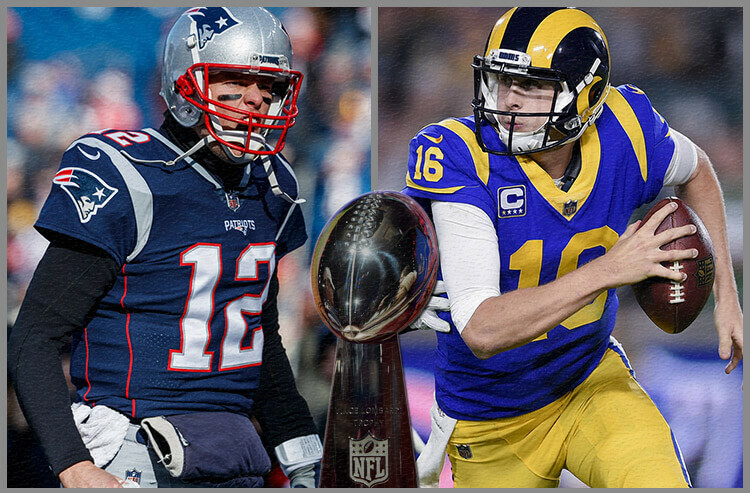 Which two teams participated in Super Bowl LIII on 3rd February, 2019? In which arena was Super Bowl LIII held on 3rd February, 2019? Want to play more Super Bowl quizzes? DOWNLOAD the SportsQwizz app now! We’ve got 22 more questions on the Super Bowl in the SportsQwizz app! DOWNLOAD it now! Previous PostThe toughest Man City-Arsenal quiz you’ll ever take! Next PostThe Famous Faces Quiz! – A brand new fun puzzle in SportsQwizz!